Explore the scariest and most famous haunted sites in Pennsylvania with Rosemary Ellen Guiley, one of the leading and most respected paranormal researchers in the country. Explore dozens of creepy sites around the state, all accessible to the public, where you can test your own investigation skills. 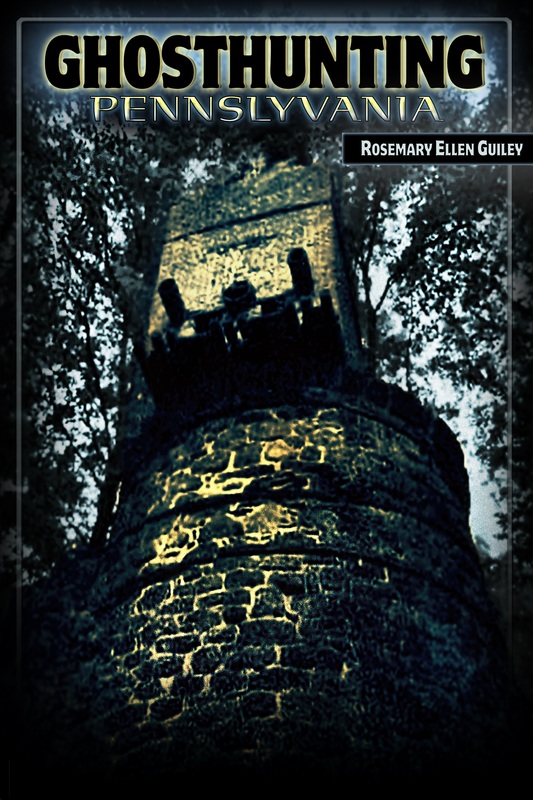 Rosemary provides the fascinating history behind the hauntings, as well as descriptions of what visitors and investigators have experienced at each site. She includes many of her own experiences, drawn from the investigations she has conducted throughout the state. Learn about the ghosts at famous prisons, hotels, parks, theaters, libraries, restaurants and pubs, forts, historical homes and buildings, Revolutionary War and Civil War sites, and abandoned sites, as well as places off the beaten track.